Enrollment will open October 18 2018 at 6pm. Get ready for some frosty outdoor fun with Trailside Discovery Camps Winter Wilderness Program! We will teach campers fun educational nature games, as well as important survival skills. Our broad curriculum will have campers learning winter survival, snow-shoeing, shelter building, orienteering, winter bird spotting, and much more in a team building atmosphere. Trailside Discovery is an American Camp Association accredited camp and Alaska’s leading non-profit outdoor environmental education opportunity for kids. 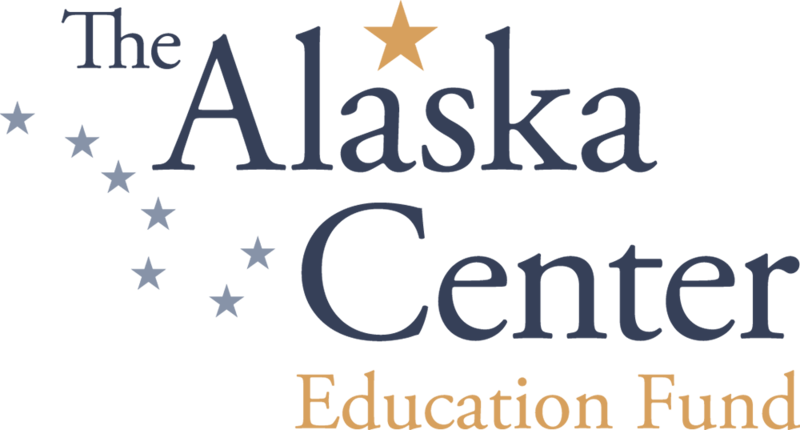 Sessions will be held at the Campbell Creek Science Center in correspondence with the Anchorage School District holiday release dates for Winter Break. Splash, discover, and build this Spring with Trailside Discovery Camp’s Spring Break-Up program. Rain or shine; slush or snow Alaskan kids know how to have fun. Join Trailside during this break from school, but keep your child’s mind engaged! Campers will experience fun hands-on activities like winter survival skill building, snowshoeing, shelter building, orienteering, fat tire biking and much more! Sessions will be held at the Campbell Creek Science Center in correspondence with the Anchorage School District holiday release dates for Spring Break.